Woho! 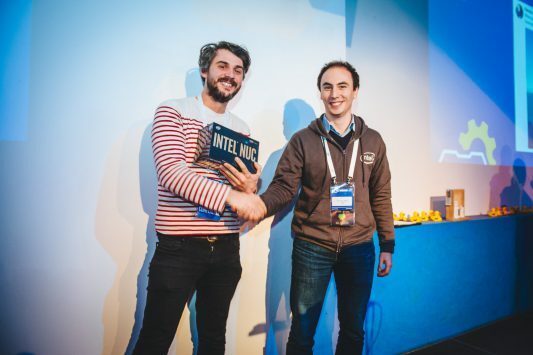 What a ride with our “Hitchhiker” project, which won the Developer Showcase at the Intel Buzz Workshop Berlin at the Game Science Center Berlin organized by Booster Space. Thanks to all visitors who came to play and vote for us! Furthermore a big special thanks to Altagram, the localization company which made the voice recordings for the game! Our CEO Patrick Rau teached the master course in NewsGames. They analysed existing NewsGame formats and developed journalistic topics. Partnered up with MDR Mitteldeutscher Rundfunk they developed storytelling-driven concepts and prototypes, which will be presented at the Think CROSS – Change MEDIA Conference. Where is the line between real news and fiction. Great News for our upcoming game “Hitchhiker“, which is one of four NGDC contestants pitching at Ludicious Game Awards 2018 in Zürich, Switzerland. 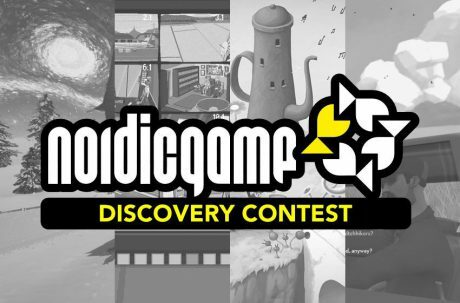 The Nordic Game Discovery Contest (NGDC) takes place from 13:00 on 20 January. “Hitchhiker” is one of the finalist competitors, who pitch-battle against each other, to win and go to the NGDC grand finals at this spring’s Nordic Game Conference, 23-25 May in Malmö, Sweden. Boston calling! We´re “hitchhiking” to Boston PAX East 2018 with our narrative game >> Hitchhiker <<. Thanks to Goethe-Institut Boston, who invited us together with eight other indie studios from Germany to be part of the project “Transatlantic Gaming Summit”. During PAX East 2018, the german delegation will be present at the exhibition stand (number: 20049). 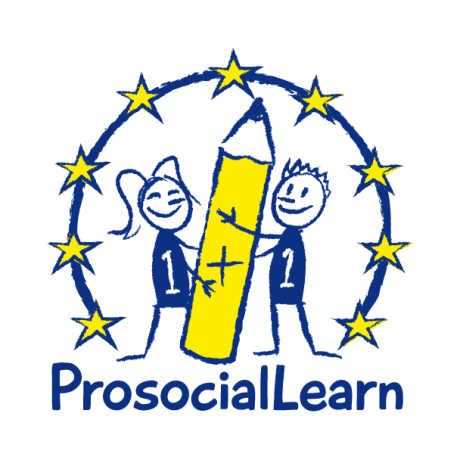 We are part of the ProsocialLearn Project fund by the European Union for which we have produced the educational game “Laika” for kids. The educational game will be released on the ProsocialLearn platform. 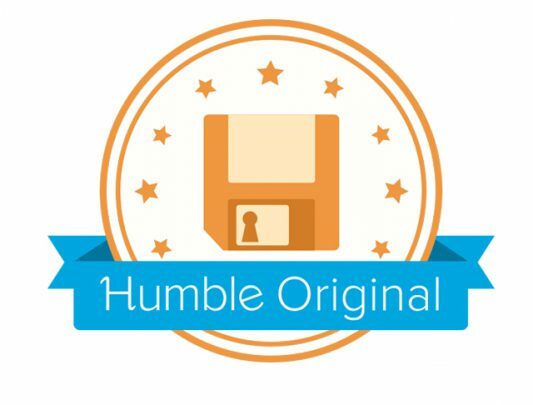 We are very happy the Humble Bundle Montly Bundle our game is part of contributes to provide clean drinking water! We´re happy to announce that our upcoming game „Hitchhiker“ is nominated for the Ludicious – Zurich Game Festival Awards 2018. The game festival takes place from 18th – 21st of January in Zürich, Switzerland. 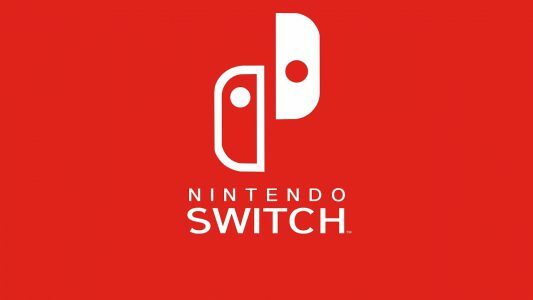 We are now official Nintendo Switch Developers! Our strategy is to port our game Forever Forest, currently in production with Fictive Studios, to this awesome new platform. 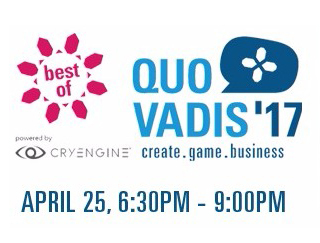 Hitchhiker is nominated for the “Best of Quo Vadis Award”. The nominated teams will be pitching their projects on Tuesday the 25th of April starting at 7 PM until 9 PM at the QUO VADIS venue – moderated by André Bernhardt. Road trip! Humble Bundle and Mad About Pandas announce partnership. We’re happy to announce a new partner on our latest adventure: Humble Bundle will support the production of our newest game, Hitchhiker. The first episode of Hitchhiker will be released as a Humble Original in late 2017 or early 2018. Keep your eyes peeled and be sure to pick up Hitchhiker.